Concentration is so important for referees. You can train your brain to focus on the right things. There are some things you can do during the game, but there’s another useful thing: concentration training as match preparation. There are lots of things you can do at home. As PGMOL’s sports psychologist Liam Slack says: the biggest mistake is that “referees don’t practice concentration during their training sessions”. 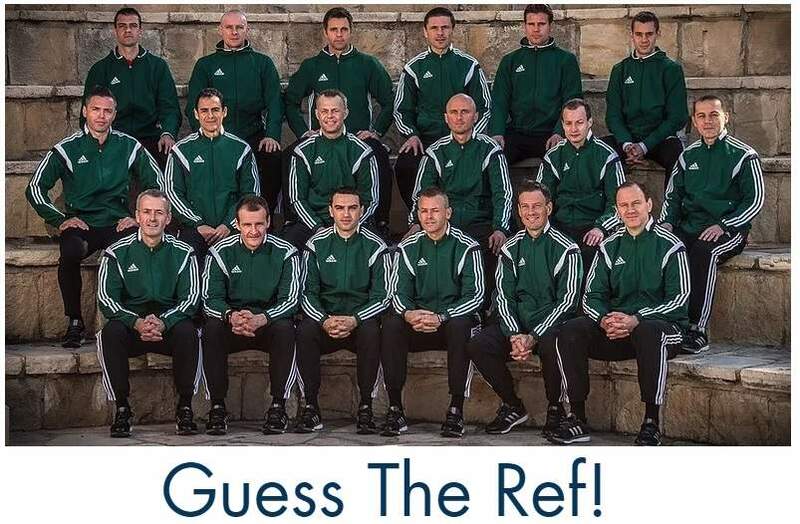 Ian Blanchard wrote a brillaint technique in one of UK’s referee magazines to train your brain. 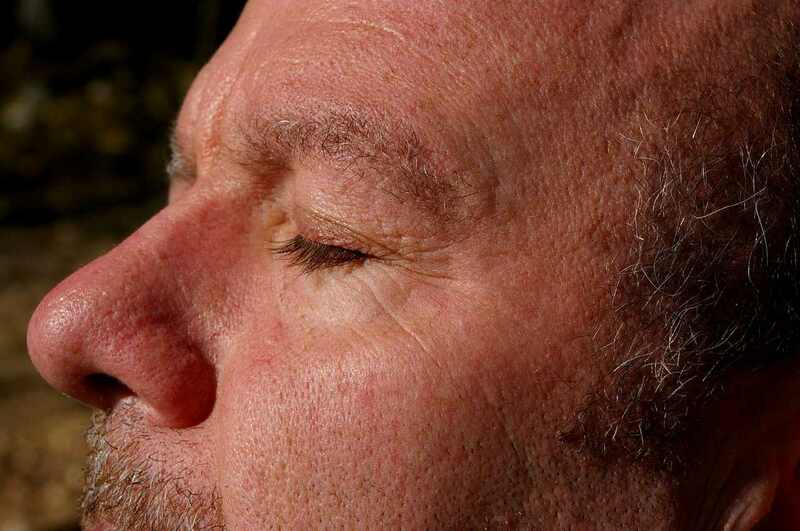 It’s just a simple task that you can do at home while closing your eyes. Use same technique as mentioned above. Think about 10 decisions you make as a referee every game. Then breath, make one of the decisions in your head, breath again. So: breath – give a penalty kick – breath – awared a throw-in – breath – give advantage – etcetera. You might want to try something else. Ever tried mental imagery? 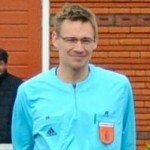 Read more about this technique used by referees.